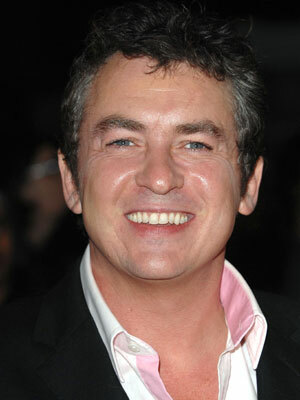 Shane Richie is joining the cast of the hit West End Musical, Everybody's Talking About Jamie from January 29th- 4th May taking over from Lee Ross the dual role of dress hire shop owner Hugo Battersby — who by night becomes drag queen Loco Chanel.The timing coincides with the current Jamie, John McCrea, due to leave the show with his replacement still to be announced. Richie has played a number of roles on stage and screen and including musicals Boogie Nights, the 1993 London revival production of Grease plus UK tours of One Flew over The Cuckoo's Nest and Scrooge: The Musical, He has released two albums, and had a number 2 hit in the UK Singles Chart in 2003, with his Children in Need cover version of Wham! 's "I'm Your Man". He is now best known for his role as Alfie Moon in BBC TV's EastEnders. Shane is no stranger to the world of drag queens, having fronted Shane Richie's Ladies Night back in the early Eighties., featuring two drag queens in lock-ins above pubs. Richie said: "Everybody's Talking About Jamie is a terrific show so I jumped at the chance to play Hugo / Loco Chanelle. It's so different to any role I've played before and too good an opportunity to miss. I started my career in night clubs and cabaret pubs – the kind of world Hugo inhabits – where I met some wonderful characters. So in a sense I feel like I've met Hugo / Loco Chanelle before. 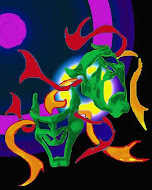 I've had lots of ideas about how to portray the character and sing the songs. As for my dress and heels, hang onto your handbags!"